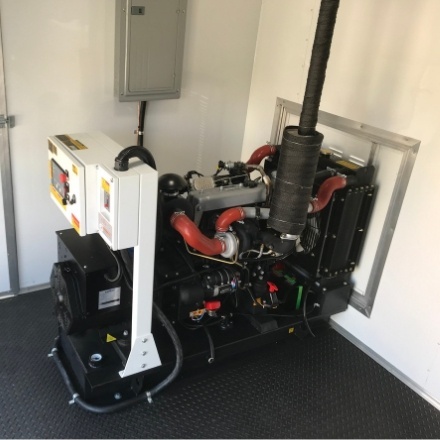 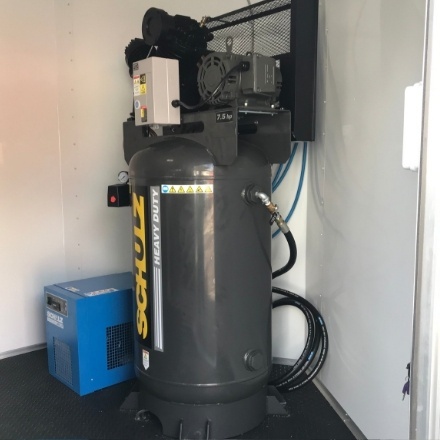 Spray foam rig with PMC PH-40 Hydraulic machine and a diesel generator. 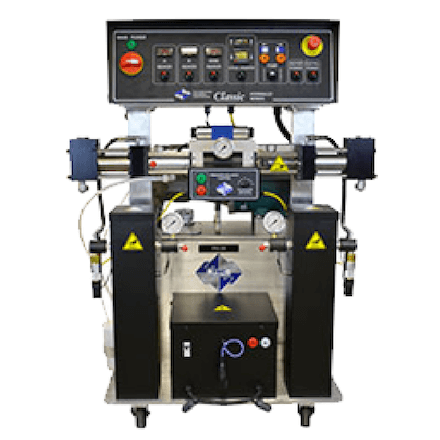 The PH-55 delivers 55/lb per minute. 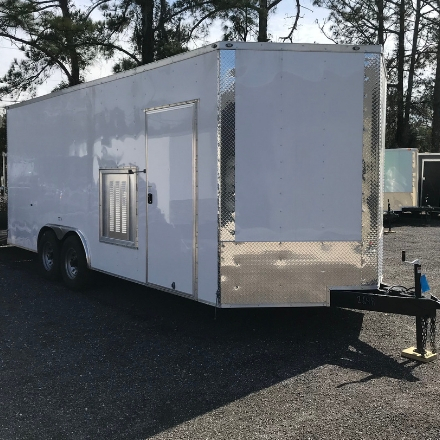 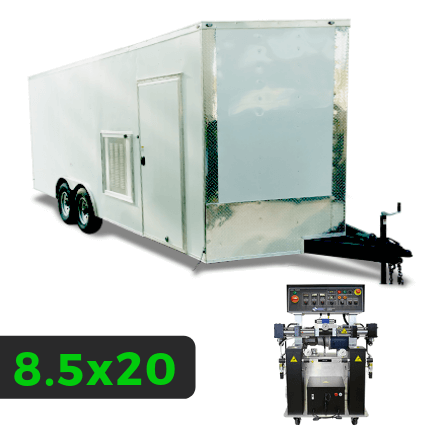 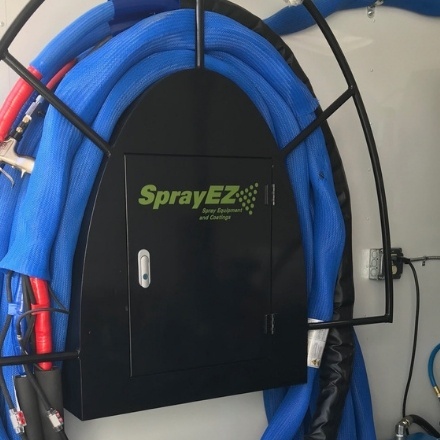 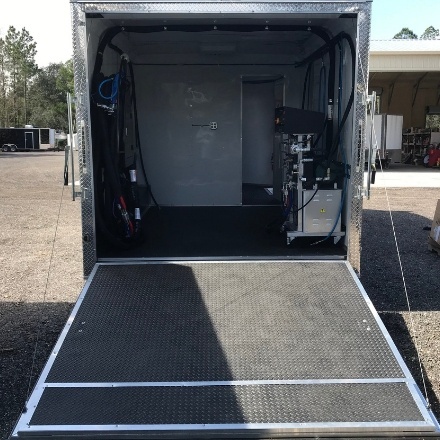 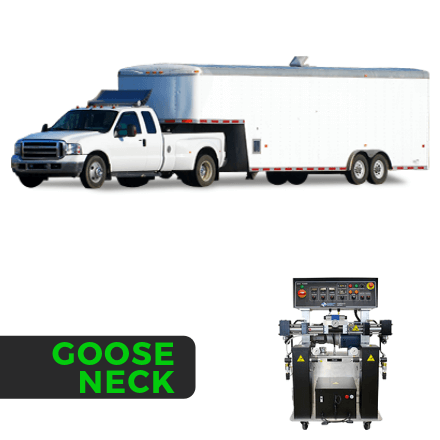 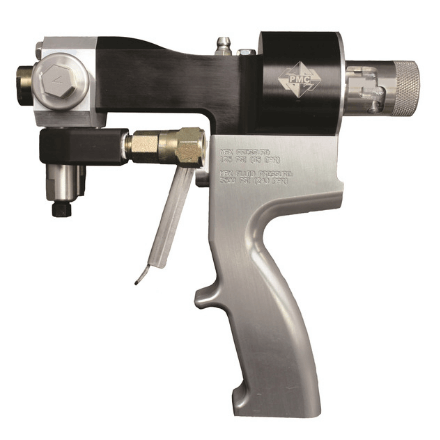 The Spray Foam Equipment Trailer With 55LB per minute Hydraulic PH-55, This is a high volume master piece and will handle any task thrown at it.